Project Nursery contributor and our friend Annette Tatum has recently launched a new website focusing on all things kids! 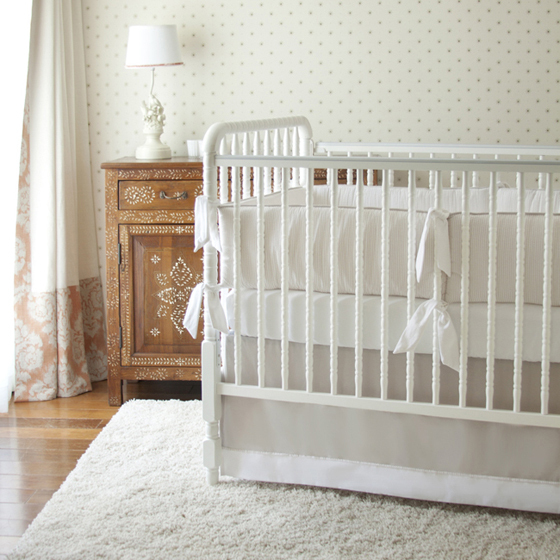 At Annette Tatum Kids, you can find all you need—furniture, bedding, wall decor, accessories and more—to design your little one’s nursery or your older child’s bedroom. Eclectic, vintage or classic? Use their helpful style glossary to pick the style perfect for your child’s space and your home. The Annette Tatum Kids site is loaded with inspiration and helpful tips. Plus they feature real rooms so you can see how items coordinate and complement one another in a real life setting. When you are shopping the Annette Tatum Collections, you know you are getting the best of the best from gorgeous design to quality materials and craftsmanship.